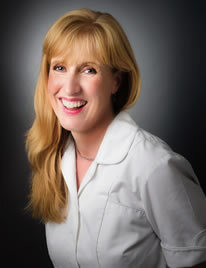 Vicky Watts is an HCPC registered Podiatrist with many years’ experience. At the Brightwell clinic at Newdays Pharmacy we are able to treat any foot and lower limb related problems, This includes: Routine Chiropody, Fungal Nails, Verrucae, Ingrowing Toenails, Biomechanics and Gait analysis, Foot pain, Children’s foot problems, Plantar fasciitis, Shin Splints and other sports injuries. At The Brightwell Clinic you’ll find us focused on treating people with the aim of keeping the body in motion. We seek to diagnose the root cause of your foot problem, not merely treat the symptoms. The clinic will provide you with a treatment plan and a route back to full recovery if possible.